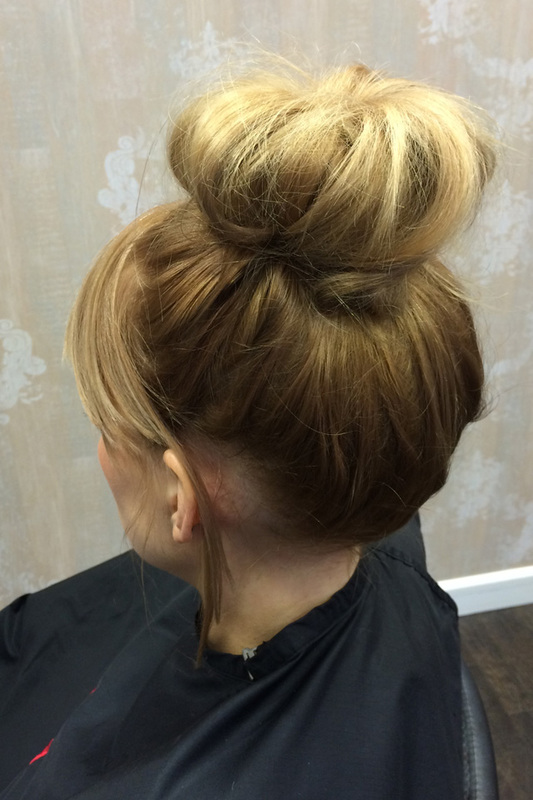 Ever yearned for a perfectly messy-chic bun? 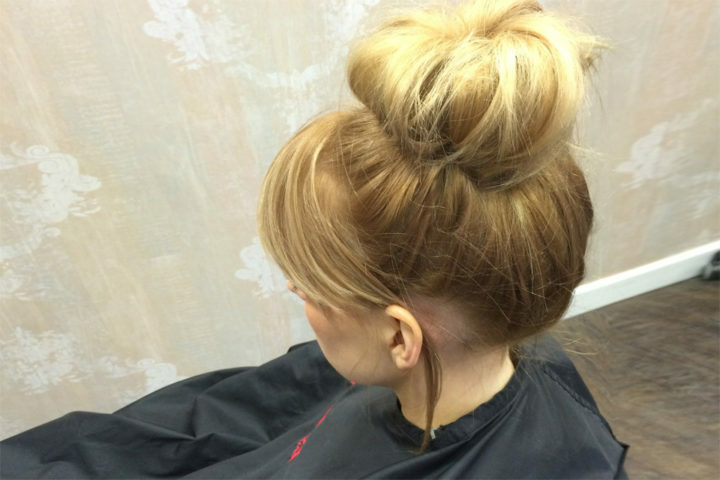 You know, the utterly flattering, undone bun beloved of Parisians and models. We show you how to get the look – not too messy, not too tidy. Effortless for lazy weekends, days on the beach and those times when you just want to look like you haven’t tried too hard. 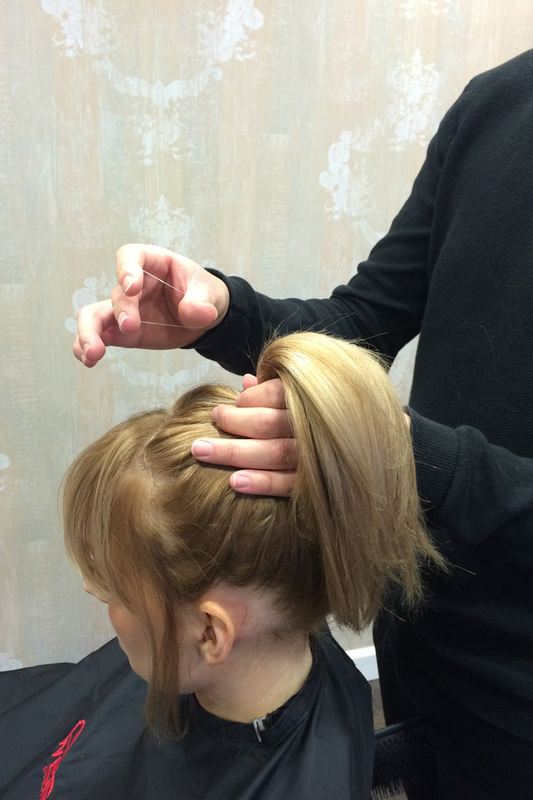 Work section by section backcombing down into the nape. 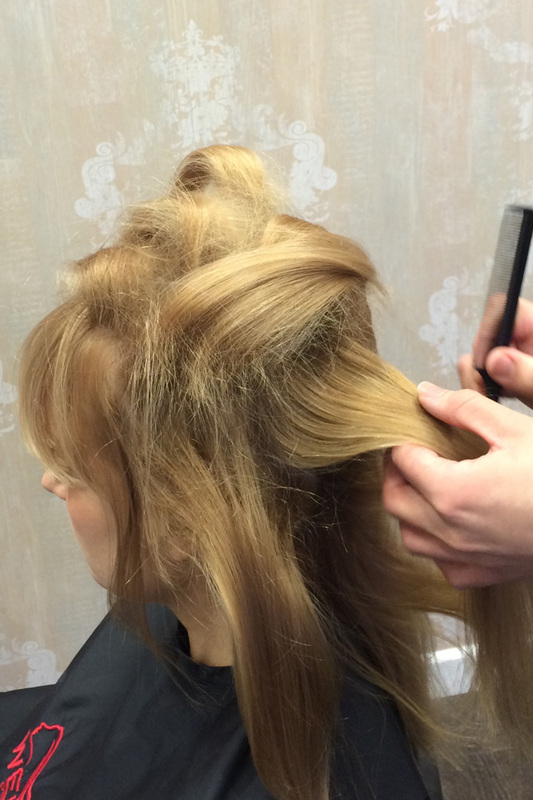 This gives you the volume and messy texture we’re after. Pull your hair into a ponytail high on top of your crown. Too low and you’ll look too serious and severe. 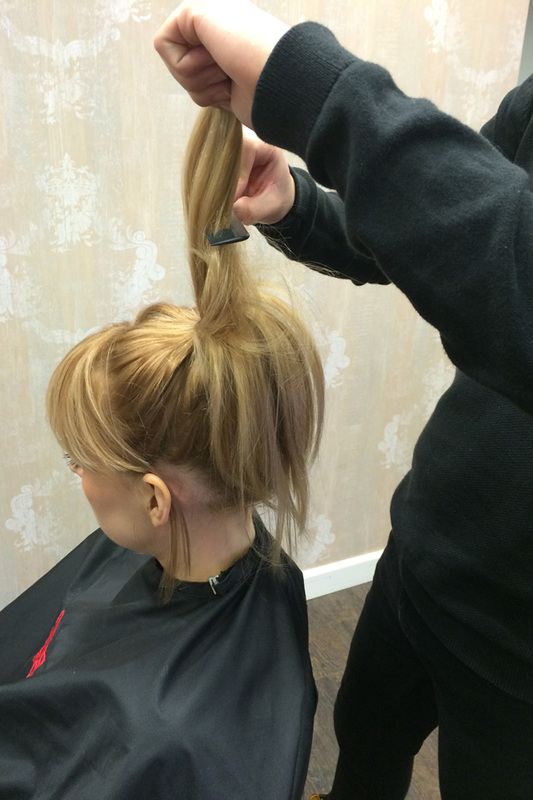 Secure ponytail with an elastic band – a clear one is best. 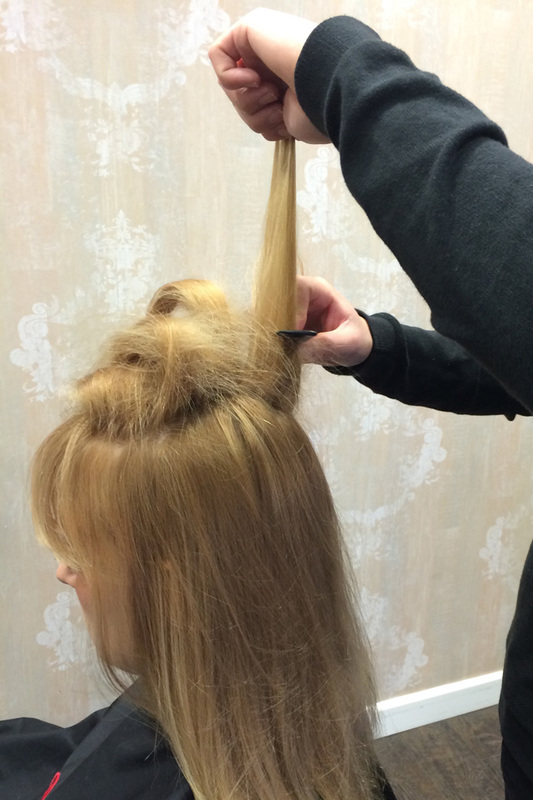 Backcomb the ponytail to texture and volumise the hair. I find a quick spritz of Sebastian Drynamic helps plumb the hair and give it good grip. 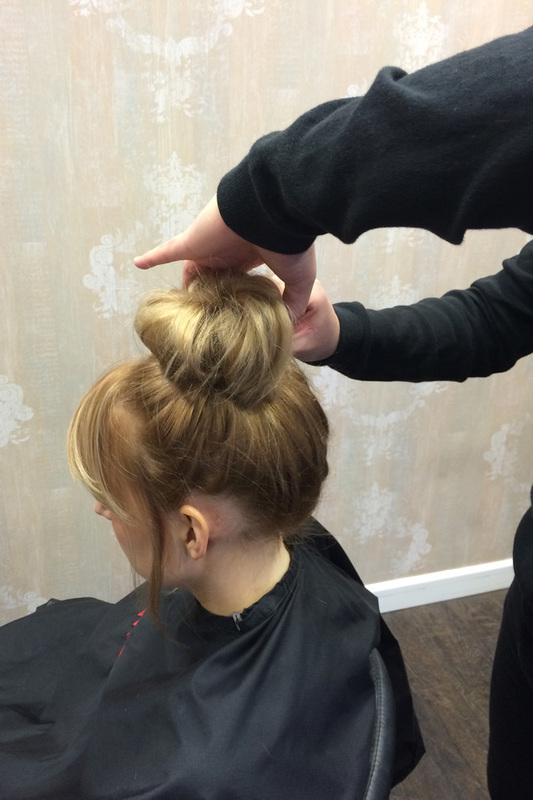 Twist hair into a bun shape – remember to keep it casual and messy. It’s an anti-updo after all. 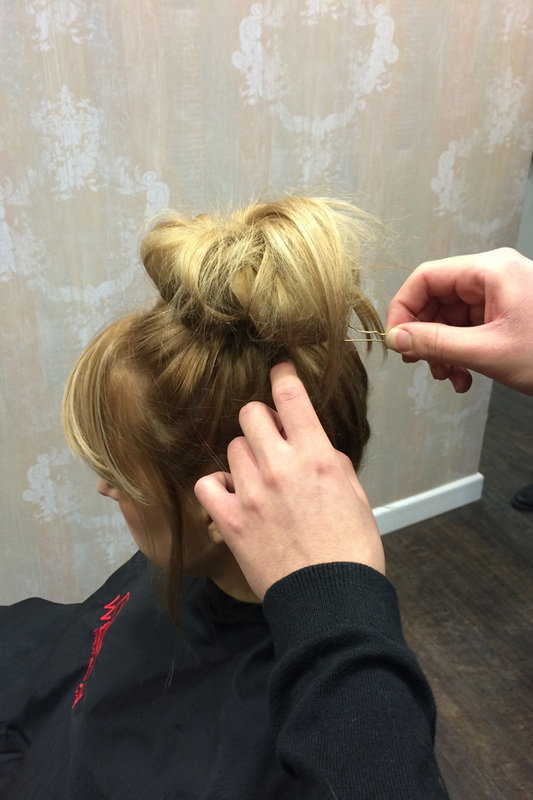 Pin the hair roughly, securing into place around the clear band. 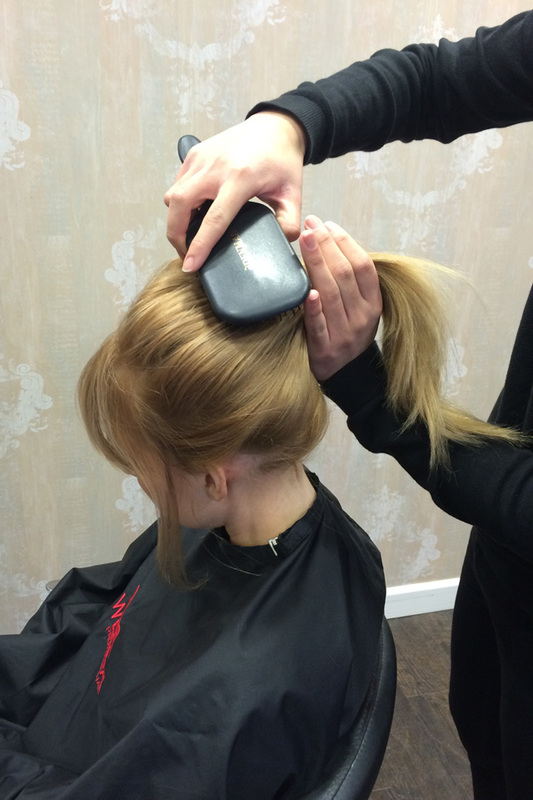 Use Sebastian Shaper Fierce to fix into place. Finally pull a few strands out around the face for that carefree natural look.